The sun is shining? 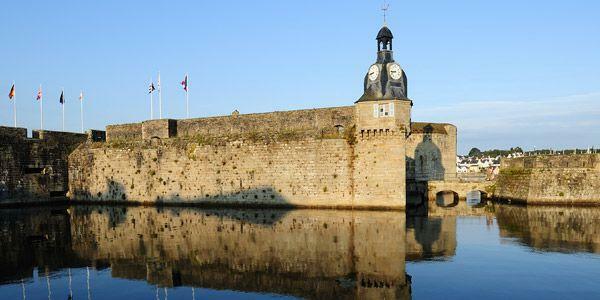 So why not take a boat trip to enjoy your stay in Brittany seaside in Concarneau? We offer a RIB Bombard of 5.50 m.
We offer the possibility to rent a Bombard boat of no less than 5,50 meters. 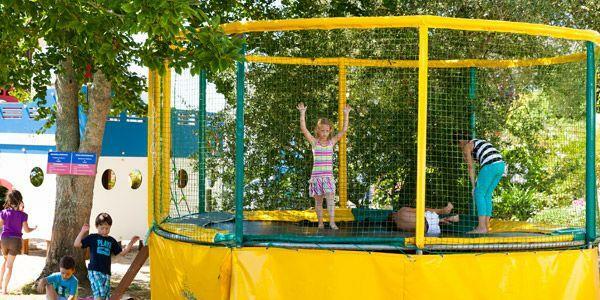 It will allow you to discover the coast from the sea, and rest in little creeks. 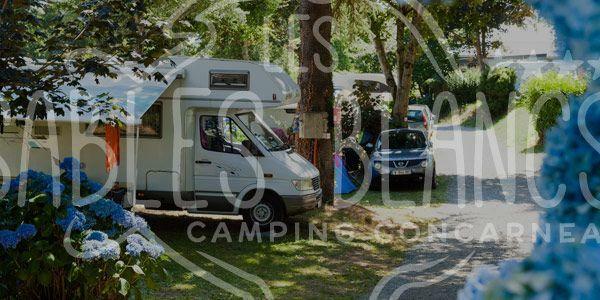 Rates are daily-based : from 180 euros/day. Discover the magnificent brittany seaside from the coast !  Since last year, we have put at your disposal on the campsite a space for renting canoes (single or double), to discover with family or friends, all the beauty of the Breton littoral. We even take you down to the beach which is only 150 m away. A few strokes of the oars are the stunning coves St Laurent and St Jean, wild landscape and typical of our coasts Breton.